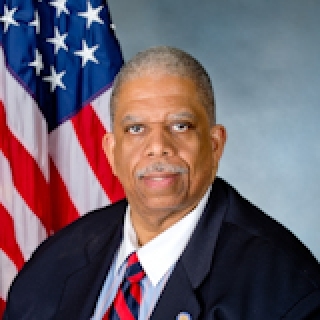 Are Southeast Queens And Downtown Jamaica Fighting For Economic Empowerment? Is there a war on the horizon? Will there be an epic battle for the economic resources and development of The Southern Queens Area between Downtown Jamaica and Southeast Queens? While some might find this article divisive does it nevertheless posit a real fear when looking at other gentrified NYC neighborhoods? Taking a paradigm from the great Dr. WEB Dubois, a one time Southeast Queens, legendary intellectual and Black thought leader, in his seminal work -- the Souls of Black folk, there is also an analogous two souls of Southern Queens. There is one soul that is cosmopolitan, looking for "the come up" of corporate national retailers, international tourism, and well known restaurant chains and there is the other soul yearning for the empowerment of grassroots organic community, rich diverse cultural elements appreciated and explored like hip hop, gospel, and jazz expressed in neighborhood hangout spots and eateries. One is following a similar playbook of gentrification in Harlem and Brooklyn in Downtown Jamaica, the other is looking to upscale and empower the outlining residential neighborhoods of Southeast Queens. One is financed by big government and business interests and the other by determined community activists and social entrepreneurs with cultural aplomb. Moreover, one is being planned out with billions from big government and big business while the other with boundless creative resources and community attachment is looking to enhance the main streets of Southeast Queens. In short, there are two very determined contrasting and diametrically opposed forces in one local area - threatening to irreparably tear apart a rift within this social community. It is no secret that Queens is becoming one of the best tourist attractions in New York City because of its diverse cultures (the most diverse in the US and possibly the world). New York City, is one of the world's top tourist destinations and Queens once behind Manhattan and Brooklyn and is emerging as a great tourist attraction due in part to the two airports in JFK International and LaGuardia Airport. 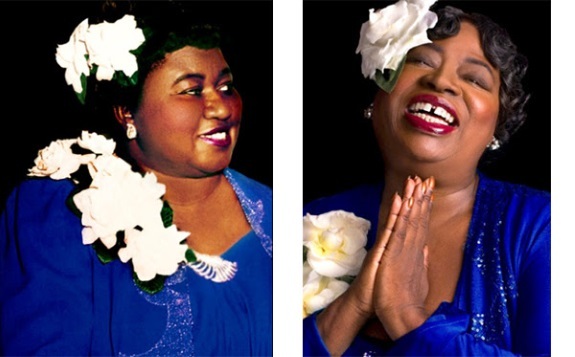 The legacy of dance in Jamaica, Queens is rich but only somewhat storied. The Jamaica Dance Festival celebrates Jamaica’s rich dance legacy — and its dynamic future — and does so in grand fashion! 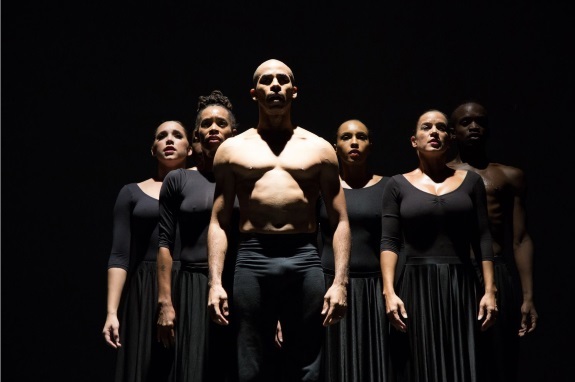 Founded in 1997 by Jamaican dancer/choreographer Courtney Ffrench, the Vissi Dance Theater is comprised of dancers from around the world who bring with them their cultural diversity and unique perspectives on movement and the performing arts. Vissi combines drama and dance in scintillating ways, while exploring social issues. The dance company’s style has been described as urban contemporary. 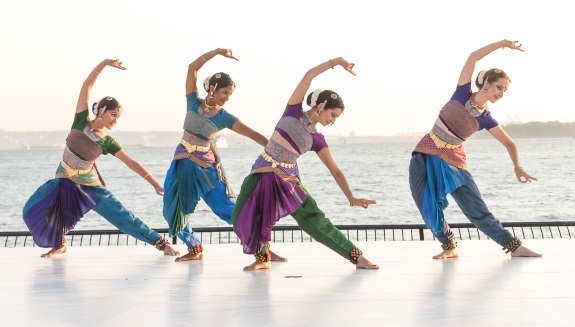 The company has performed across the United States, Italy and Japan over the last decade. In September of 2017, the company performed in his home town of Kingston Jamaica. Labels: The Jamaica Dance Festival: Vissi Dance. Be Amazed At The Jamaica Dance Festival And See The Area Standouts From The Harlem Stage E-Moves Series! 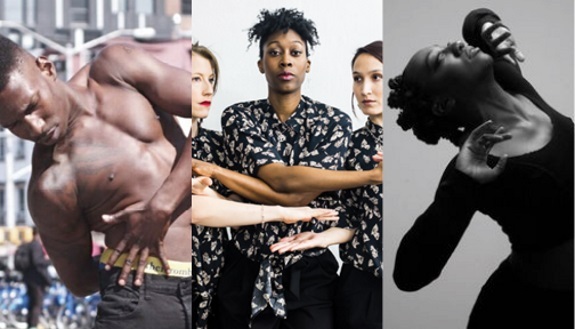 Join us as we present highlights from the contemporary African choreographers presented at this year’s Harlem Stage E-Moves series. 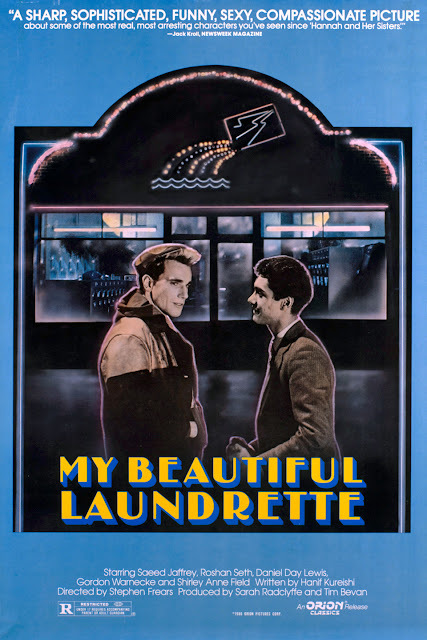 Featuring Omari Mizrahi, Tatiana Desardouin, and Titilayo Derricote. Labels: The Jamaica Dance Festival: Harlem Stage E-Moves. 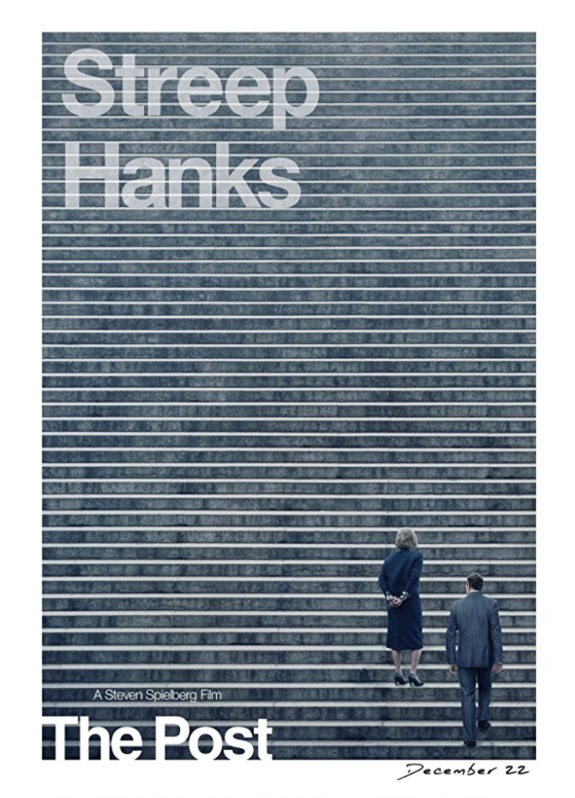 Labels: A cover-up that spanned four U.S. Presidents pushed the country’s first female newspaper publisher and a hard-driving editor to join an unprecedented battle between the press and the government. Miami, FL -- Laurick Ingram started thinking about long-term financial security while working his way through college at a convenience store. Ten years later he found a real-life example of it in a wealthy self-made friend and mentor. But it took 15 more years of sitting on the sidelines before he finally started doing something about it. Suddenly realizing that if he lost his job he'd be bankrupt in six months, Ingram took a closer look at the money lessons he'd heard about for so long and started putting them to use, eventually enabling both he and his wife to retire early and in comfort, and to focus on sharing their experiences and good fortune with others and their community. In his new book, GIVE AND SAVE 365 Easy Money Management Guide, Ingram teaches readers of all ages how to change the way they think about money, quickly and simply, so that they can immediately start rewriting their financial story to include a happy ending, not just for them, but for their community and causes; that's the "give" side of the program. 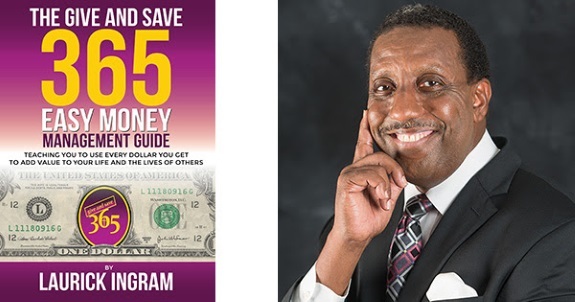 Whether the goal is to get out of debt, build a nest egg or stop working sooner, Ingram's fast-read approach to money management – distilled even further in the book's "Five-Minute Crash Course," a single, life-changing lesson that's key to financial health – will get readers there. That’s the "save" side. Ingram guarantees it. Labels: Black Money Management Expert on How to Re-Write Your Financial Story to Include a Happy Ending. 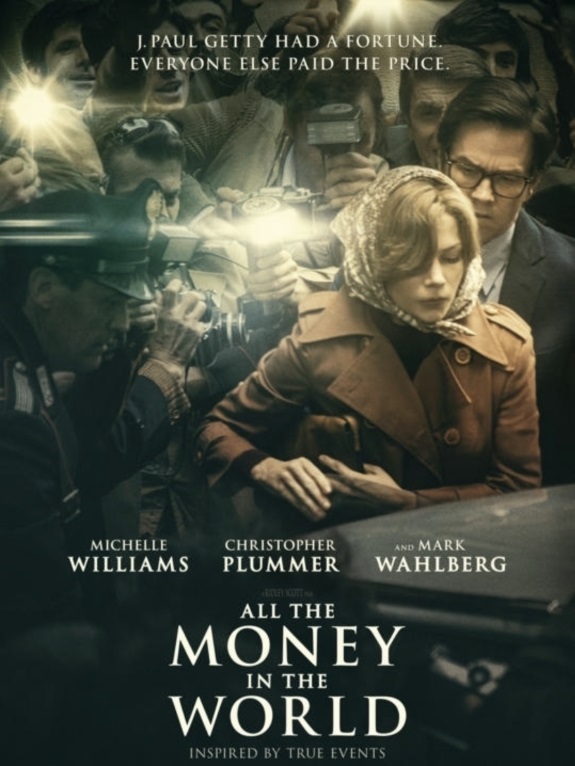 Labels: Movie Night Wednesday @ Central – All the Money in the World (2017, R). Come celebrate Caribbean heritage by putting on your dancing shoes and keeping them on, while AfriCarib grooves you to the ground! Or if you want to just lay back and enjoy the music you can do that too. 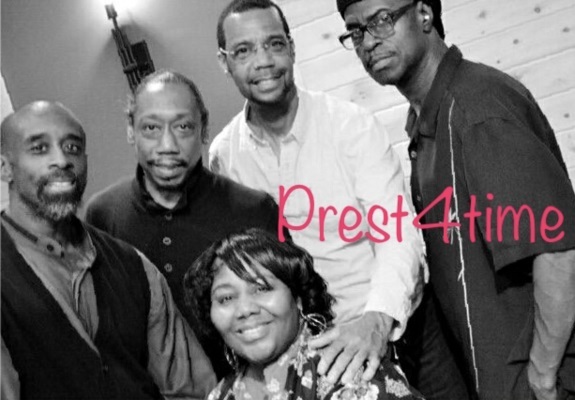 This renowned band Brooklyn-based band will rock you with familiar soca, calypso, and reggae tunes. Labels: AfriCarib Steel Pan Concert. 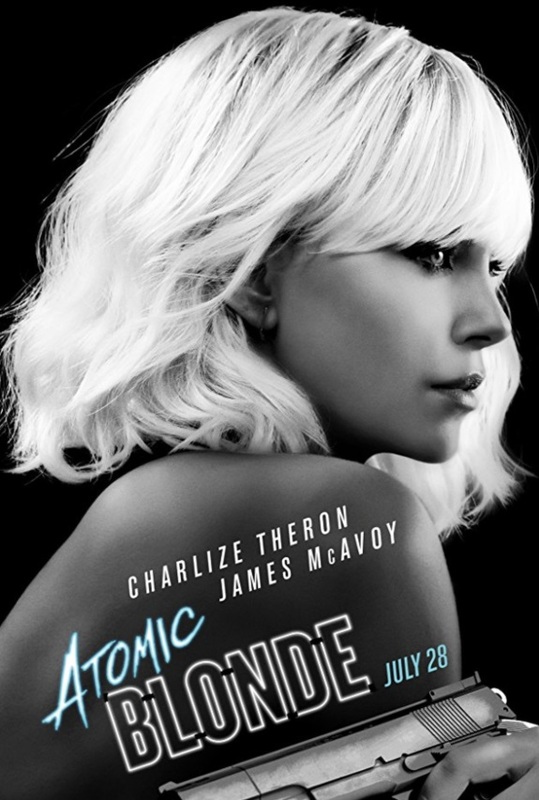 Labels: Movie Night Wednesday @ Central – Atomic Blonde (2017, R). "On Christmas Day 1951 -- also their 25th wedding anniversary -- the Moores returned home from a celebratory dinner. Orlando, FL -- The audience at the recent Orlando Urban Film Festival (OUFF) gave rave reviews for Before Selma: The Harry T. Moore Story - The Martyr Who Paved The Way For The Civil Rights Movement film directed by Dr. Florence Alexander, during her first venture as a filmmaker. The OUFF Grand Jury selected the film for the Phenomenal Woman in Film Award category. The 5th Annual Competition was held at the AMC Universal Studio in Orlando Florida during the Festival founded and directed by Marianne Eggleston. 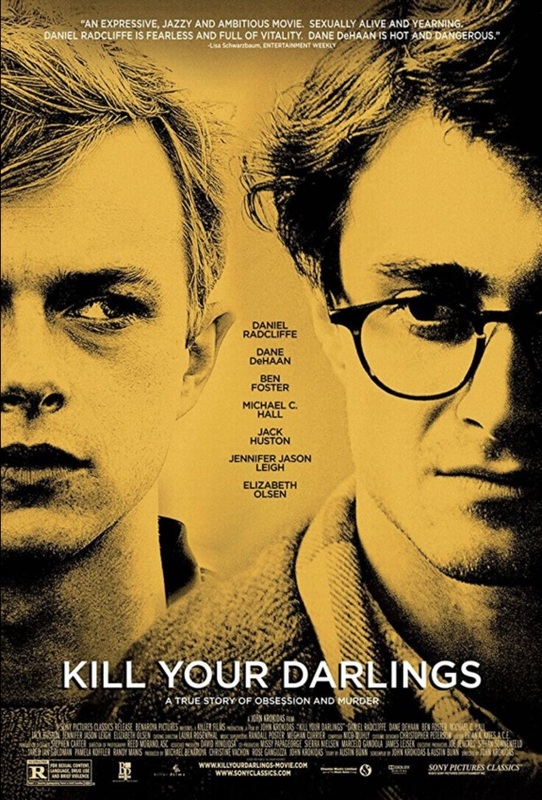 The docudrama winning film was based on the true story of Harry T. Moore, The First Martyr Who Paved the Way for the Civil Rights Movement. 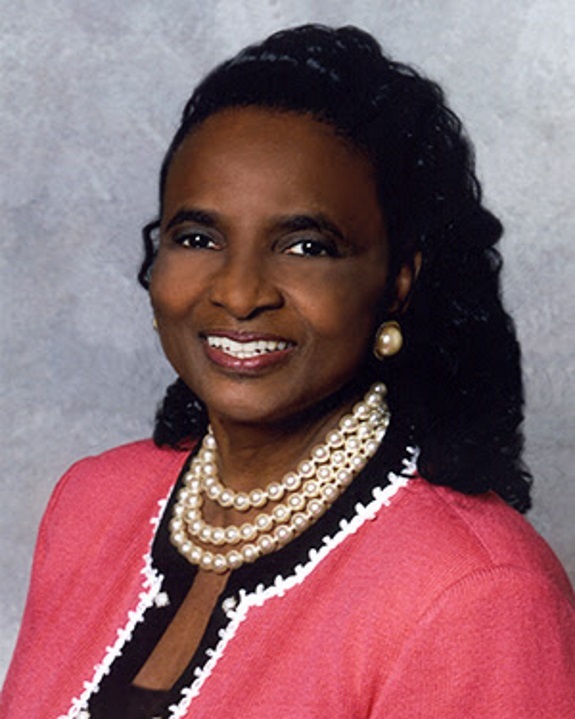 The book and script were written by Dr. Florence Alexander. 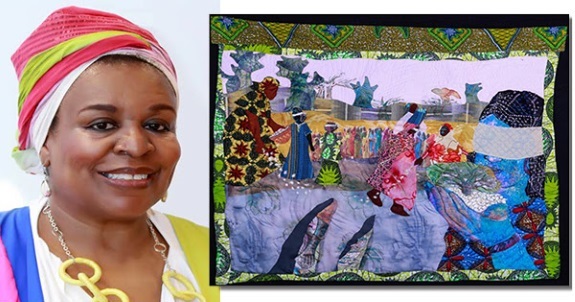 International -- The narrative works of artist Angela Franklin-Faye are on view in the 13th edition of the Biennale of Contemporary African Art - DAK' ART in Dakar, Senegal from May 3 to June 2, 2018. 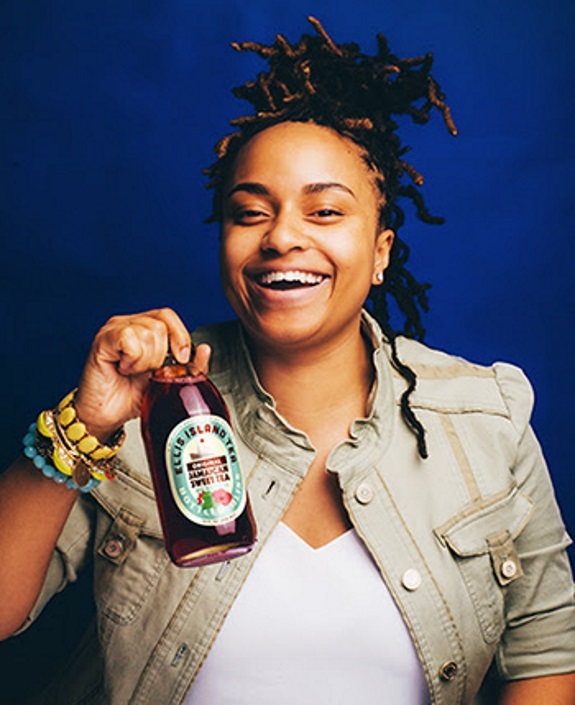 Labels: Black Narrative Artist Shines in Senegal and South Carolina. Discover 12 Authentic Luxury Tours to South Africa And Get-Away With A Savvy Travel Guide Company! Washington DC -- The rise in African American travel over the past 6 years due to increased education and income led to the creation of travel companies, such as Travel Noire, NoMadness and Tastemakers Africa. "Although international travel for African Americans is rising, there still seems to be a gap left in the market," Paris Taylor, I.C.E. 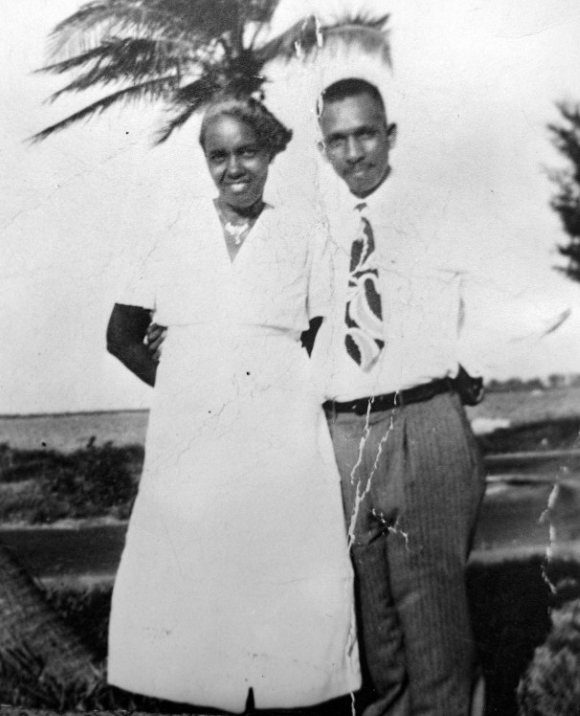 Many travelers have already benefited from the development of the black travel movement. "When you speak to the tourism boards on the African continent, they will tell you that their market is middle aged, retired Europeans, so the industry is built around them," Cherae Robinson, Tastemakers Africa. "They are looking for Safari." They've tapped into a wave of African Americans wanting to see different representations of themselves, and people from elsewhere who want authentic experiences. The Real South Africa, a Black owned travel company, agrees with Cherae Robinson, that African American travelers are looking for more authentic experiences. 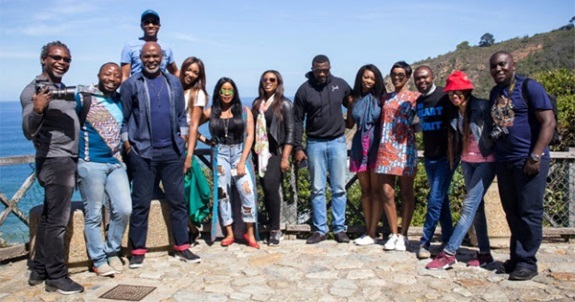 Labels: 12 Luxury Tours to South Africa to be Hosted by Black-Owned Travel Company. 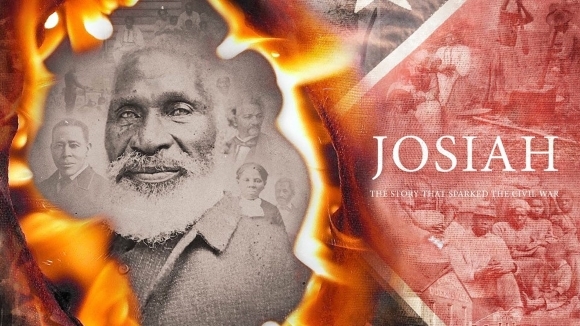 The NCNW, Inc. Queens County Youth Section presents a screening of the movie Josiah - The story that sparked the Civil War, by Jared Brock and their Juneteenth Celebration. Who was Josiah Henson? How has history forgotten this man? Josiah Henson, born in Maryland, spent 41 years as a slave. He was a dynamic man with unyielding principles who overcame incredible odds to escape with his family to Canada. 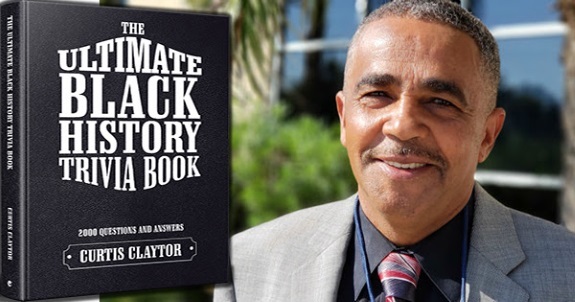 His story inspired the main character in Harriet Beecher Stowe’s 1852 novel, Uncle Tom’s Cabin, a book that made people realize the brutal reality of slavery and fanned the flames of the Civil War. Yet despite his notable achievements and contribution to abolition, Henson’s story has been largely lost to history. Until now. 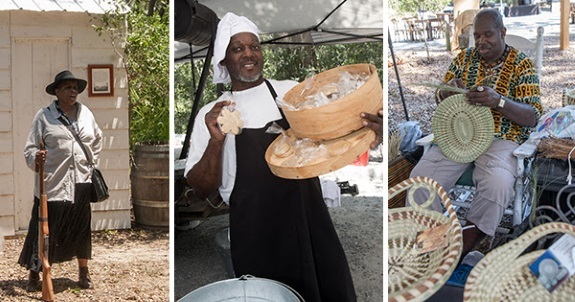 Mitchelville, SC -- Mitchelville Preservation Project has confirmed an expansive celebration of the 2018 Juneteenth Celebration presented by Historic Mitchelville Freedom Park on Hilton Head Island. Labels: Juneteenth Celebration in South Carolina City Rich With Black Heritage. 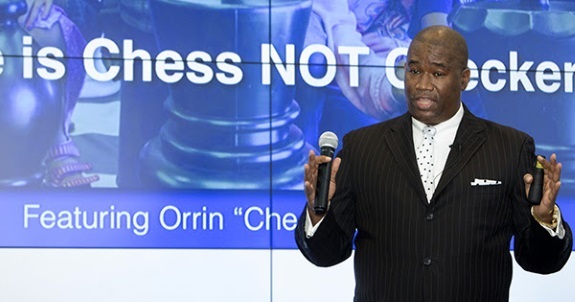 Atlanta, GA -- On Saturday, May 26th, noted youth mentor and anti-violence and peace activist Orrin "Checkmate" Hudson will use a life-size chessboard to bring valuable life lessons to local youth at the Hilton Atlanta in downtown Atlanta, Georgia. Labels: Black Atlanta Youth to Benefit From Chess For Charity Event. 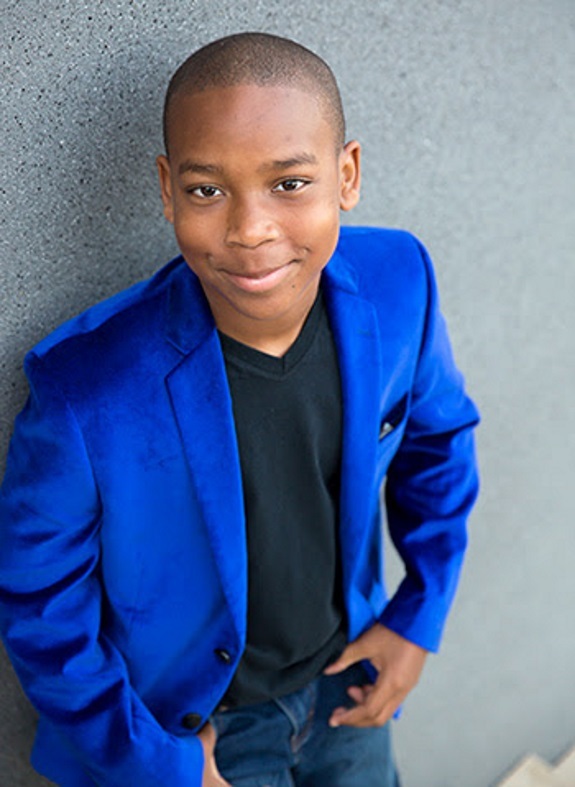 Charlotte, NC -- Barely standing 5 feet tall, 11-year old day trader, Christon "The Truth" Jones is on a mission to help 1,000 people become successful. And he does it one stock at a time. Yes! He's a day trader on the U.S. Stock Market, and the CEO of Return On Investment, LLC. A bestselling author by the age of 10, Truth's investor students of his Truth Success Series, an online mastermind course, include adults who want to soak up his wisdom. 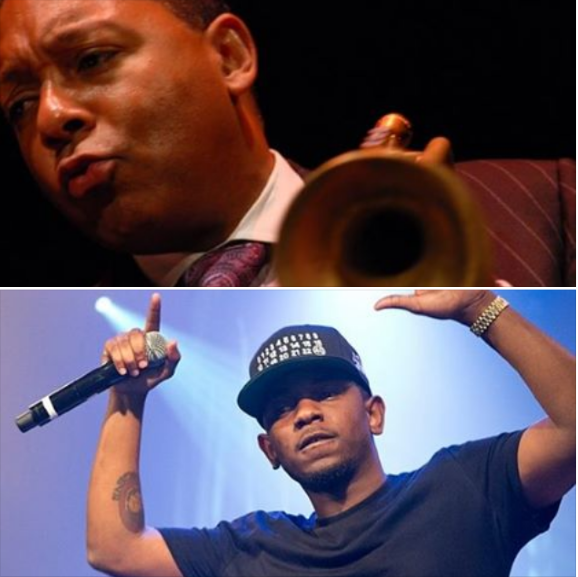 His success has garnered him both national and international attention. My Senate Democratic colleagues and I know that it is imperative that we provide our veterans and their families with the true support they both need and deserve. We are constantly striving to ensure that all of our veterans are safely housed, provided with education and training opportunities that lead to gainful employment, and able to receive proper and long-standing medical care. 838,000 veterans call New York home, making the state fifth in the country in terms of largest veteran population. 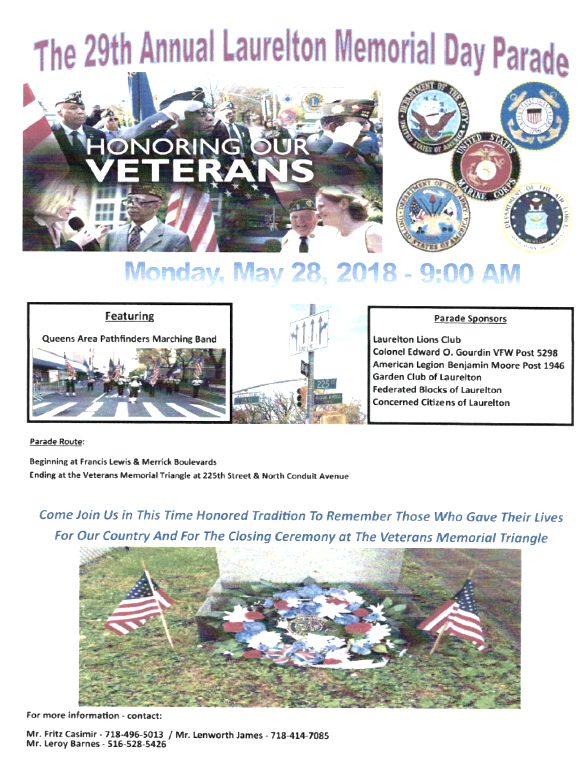 If you or a family member are a veteran of the Armed Forces, I urge you to look at the website of the State Division of Veteran Affairs, which provides information on numerous programs and services available to Veterans. 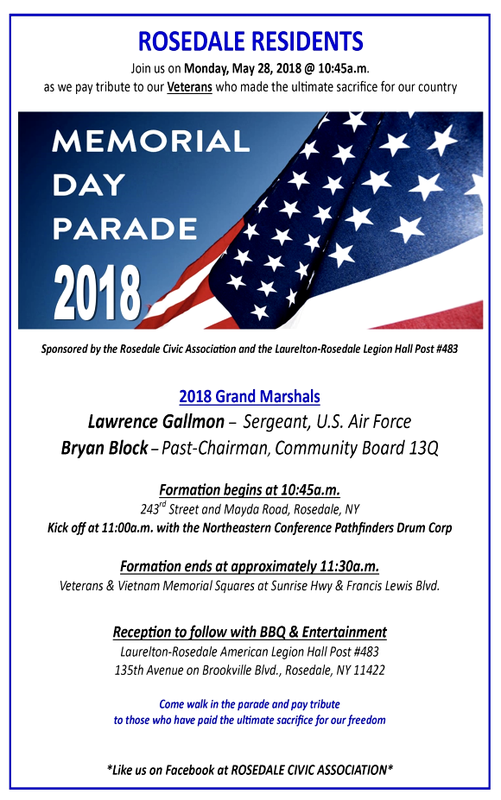 Please click here to access the NYS DVA’s website. Additionally, on the Federal level, the Department of Veterans Affairs and the Department of Defense administer the National Resource Directory, which provides Wounded Warriors, Service Members, Veterans, their families and caregivers with information on the many federal programs available to service members. Please click here for the DVA's website. Have a safe and healthy Memorial Day Weekend! And to all veterans, service members and their families, thank you for your remarkable service and your sacrifice. 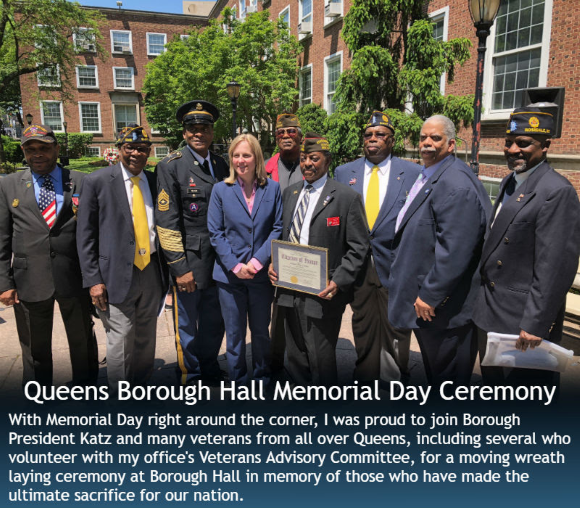 For more information on veterans’ issues and programs, please feel free to contact my office at (718) 765-6359. Have a safe and healthy Memorial Day weekend. Labels: The Jamaica Dance Festival: Sonali Skandan & Jiva Dance. Calling all seniors! 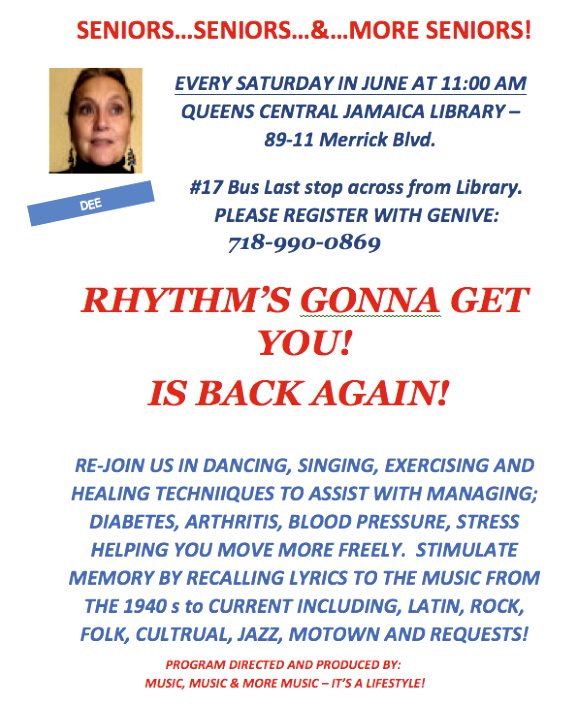 Join in on dancing, singing, exercising and healing techniques to assist with managing; diabetes, arthritis, blood pressure, stress helping you move more freely. Labels: Seniors: The Rhythm Is Gonna Get You. 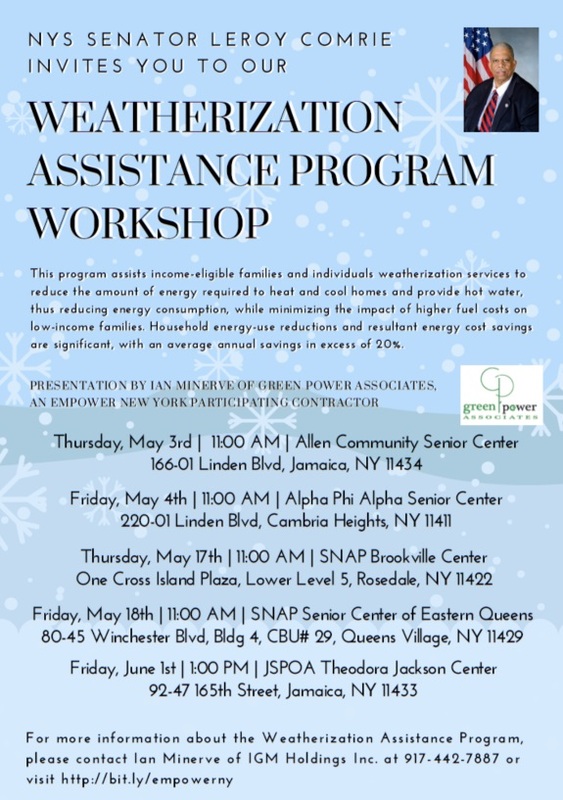 New York State Senator Leroy Comrie is pleased to invite one and all to a weatherization assistance program workshop conducted by Ian Minerve of Green Power Associates. Labels: NYC Senator Leroy Comrie Weatherization Assistance Program Workshop. 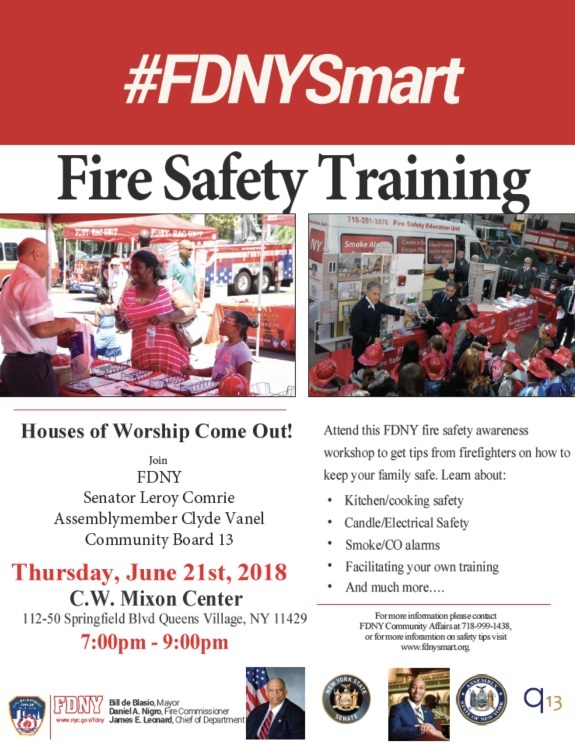 New York State Senator Leroy Comrie and New York State Assembly Member Clyde Vanel invite one and all to fire safety training. Labels: Attend this FDNY fire safety awareness workshop to get tips from firefighters on how to keep your family safe. In the age of connectivity, make sure that your posts, pictures, and videos are telling the right story and getting you the results you want. 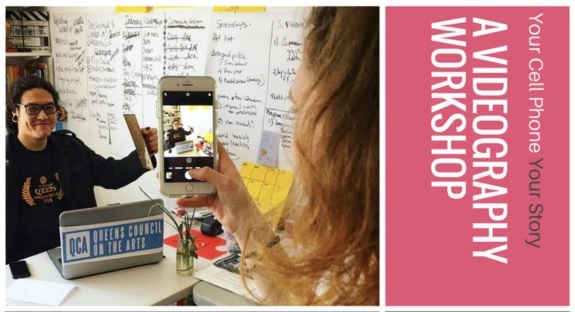 Under the guidance of professional filmmakers, directors, and producers from Queens World Film Festival, you will learn how to incorporate your community, your process, and your life into videos that work for you. Labels: A Cellphone Videography Workshop. 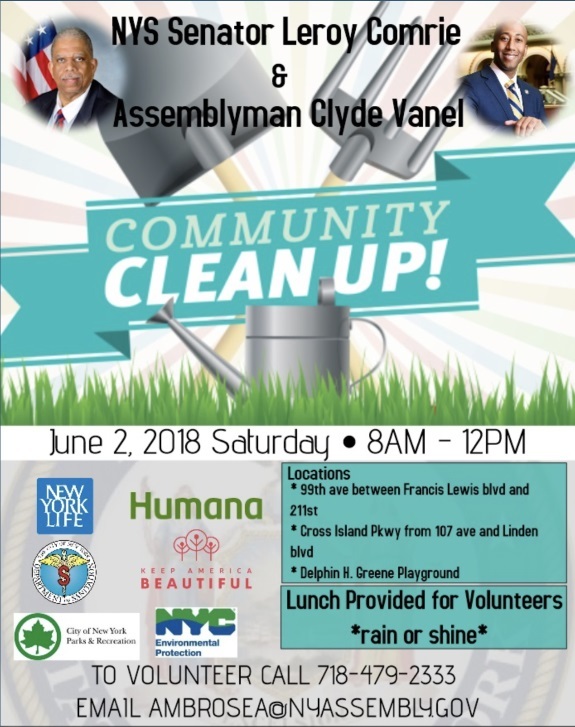 New York State Senator Leroy Comrie and New York State Assembly Member Clyde Vanel invite one and all to a community clean up! 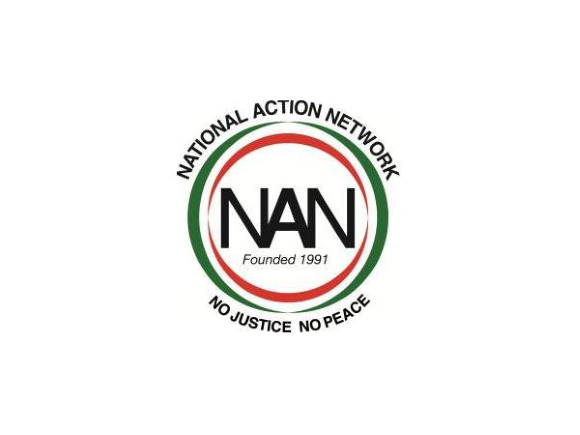 Labels: Member Clyde Vanel invite one and all to a community clean up! 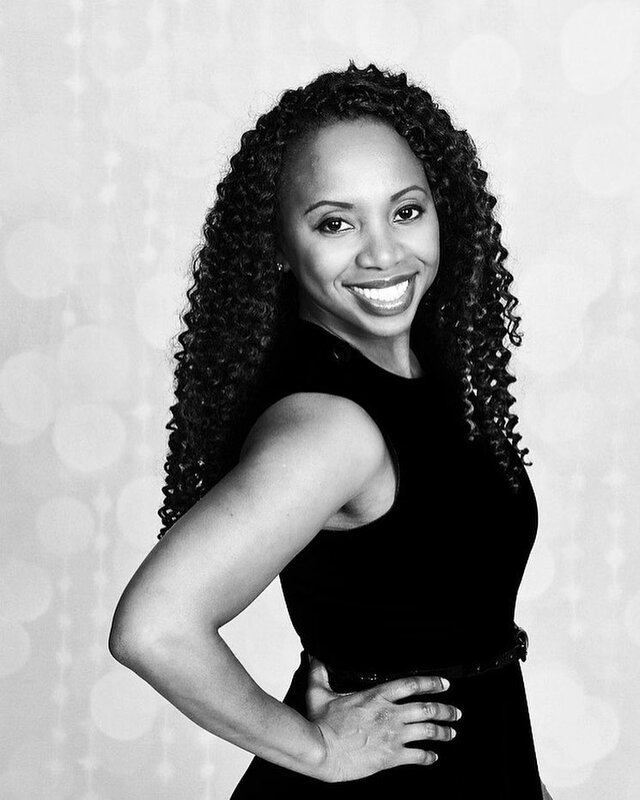 Coming to LA, Millionaire to Teach Black Women How to "Defy Impossible"
Nationwide -- From living on the streets of Baltimore in her youth to obtaining a Stanford PhD to becoming a self-made millionaire, Dr. Venus Opal Reese - aka "Dr. Venus" - is nationally renowned for sharing how she became empowered to "monetized her messy" life, that was a byproduct of the historically dysfunctional legacy that plagues what she calls the "financial DNA" of too many Black women - especially entrepreneurs and career professionals. Labels: Coming to LA, Millionaire to Teach Black Women How to "Defy Impossible."